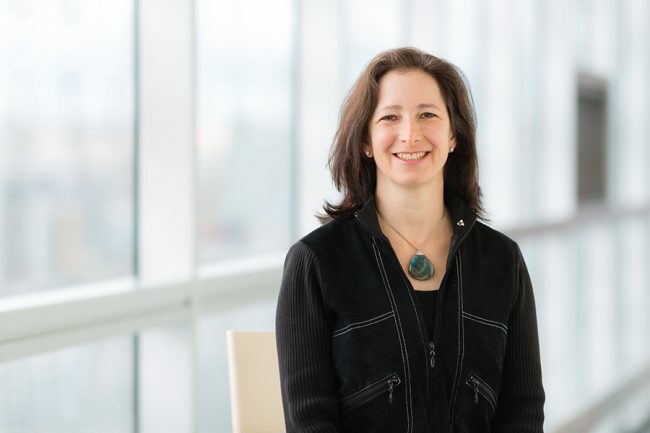 University Professor Molly Shoichet (ChemE, IBBME, Donnelly) has been elected as a Fellow of the Royal Society, the U.K.’s national academy of sciences. The organization is the world’s oldest scientific academy, and one of its most prestigious. As the Canada Research Chair in Tissue Engineering, Shoichet is pursuing solutions to a critical issue in medicine: treating damage to nerve tissues. She and her team design and implement novel strategies to promote tissue regeneration after traumatic spinal cord injury and stroke. Her lab is known for its use of materials called hydrogels, which surround and protect stem cells when they are injected in the body. These hydrogels help stem cells survive and integrate into tissues, including tissue damaged by stroke, macular degeneration or other diseases. Shoichet is a passionate advocate for science and engineering and the important role they play in society. She has provided strategic advice to both the federal and provincial governments through her service on Canada’s Science, Technology and Innovation Council and the Ontario Research Innovation Council. In 2014 she was appointed by U of T to the newly-created role of Senior Advisor to the President on Science & Engineering Engagement — a role she held for four years. 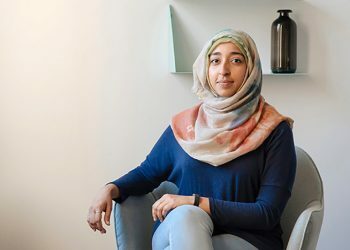 She is the co-founder of Research2Reality, which uses digital media to shine a spotlight on the contributions academic researchers are making to the country. She also served as Ontario’s first Chief Scientist, with a mandate to advance science and innovation in the province. Shoichet is the only person to be elected a fellow of all three of Canada’s National Academies and is also a foreign member of the U.S. National Academy of Engineering. In 2017 she was awarded the Killam Prize in Engineering. She is a member of the Order of Ontario and an Officer of the Order of Canada. New Fellows will be formally admitted to the Society at the historic Admissions Day ceremony in July, at which they sign the Charter Book and the Obligation of the Fellows of the Royal Society.